Weight Watchers Simply Filling is a program that allows members to eat anything they want from a specific food list. As of November 1st, 2018, WW is ending the program. Why are the ending it? What is going to happen to the members who are currently using it? 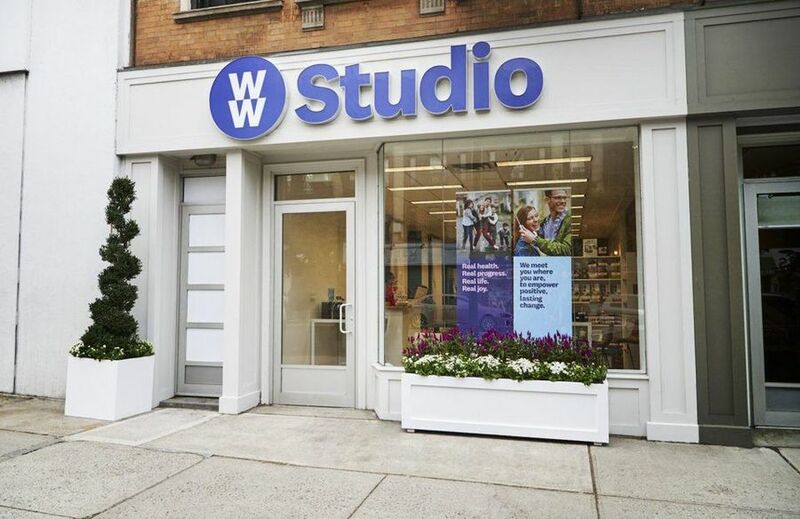 As I discussed in Why You Can’t Choose Your Favorite Weight Watchers Program, WW is determined to make changes to make the program better for EVERYONE. Does that mean you? I’m not sure. WW Freestyle’s success and proven results have eliminated the need for the Simply Filling option, which is used by a small percentage of our members. 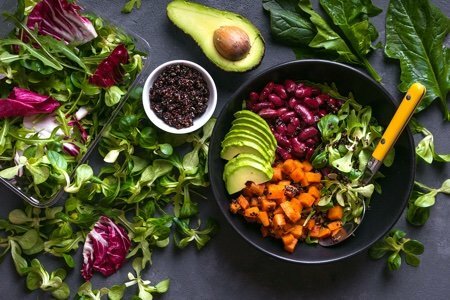 In many ways, Simply Filling provided freedom and flexibility, with no-count, no-measure foods that form the foundation of a healthy eating pattern. WW Freestyle refined this approach and validated that it delivered outstanding results on and off the scale - not only weight loss, but increases in stamina and flexibility, decreases in hunger and food craving, and improved quality of life such as better sleep and more happiness. As we look to leverage the great success of WW Freestyle, we are confident that now is the time to bring our members onto the WW Freestyle program. As a result, we will no longer be offering Simply Filling materials in WW Studios or in the WW app, or online as of Thursday, November 1. At this time, the ability to select the Simply Filling option under Food Settings will be disabled in the WW app and online, and members who had selected Simply Filling will automatically be transitioned to WW Freestyle. So, basically WW Freestyle is like Simply Filling but with points. I can see why they made this change but I know that there are a bunch of members who have found much success with Simply Filling. Many members will start with Simply Filling as a way to detox from all the food (and crappy food) that they need to stop eating. Then, they moved into bringing back treats as they got it together. 2019 is the year of WW changes. Check out my article Weight Watchers Changes 2019 for more information about the latest. What to you think about the end of Weight Watchers Simply Filling? Will you miss it? Do you mean Nov 1, 2018 ? Throughout this article you say Nov 1, 2019, which is a whole year away and not on a Thursday. Do not like the new programs, was very happy with Simply Filling and will probably do it on my own. Freestyle, which I did try for a few weeks, was not very successful and did not lose much at all. Recently cancelled entire membership. @jan - I meant 2018 - I am so sorry about my mistake. I have changed the above article. Thank you so much for your comment! I love Simply Filling and made Lifetime by staying on it. I was so shocked when I found out WW had decided,without giving the members a heads up, they were dropping it. Even did a chat on line with WW which was useless. Was not even sure the person I chatted with was even a Lifetime member. I said how disappointed I was thinking about dropping WW. She didn’t encourage me to stay and acted like she could care less. I am going to stay on SF and track non SF food. I don’t care if WW like it or not. I lost quite a bit of weight, (60#) on simply filling and enjoyed creating my own “clean eating” recipes out of all green circle foods. The counting technique feels punitive for good foods especially good carbs. For some people, including me, this can psychologically make it difficult to stay on plan. Group leaders often were condescending and not understanding when I would share my successes on simply filling saying things like, “you have to watch not to let your tummy get too full”. Tummy? What am I, 5 years old? I had great success and control on that program and many failures and restarts with counting. The changes and the group leaders’ unfamiliarity with the program and negative comments have convinced me it’s time to say goodbye to weight watchers. I just rejoined and was unhappy to hear Simply Filling is gone. I too had great success with it early last year. I spoke with my new leader after the meeting and she simply encouraged me to do whatever works for me so I pulled out my old materials (thankfully I still had the simply filling list!) and will continue back on that program. Maybe if enough people complain they will bring it back when they rebrand again - which no doubt will be the end of the year like they always do anyway! Good luck everyone! the best weight loss with Simply Filling.. I am still doing Simply Filling and plan to stay on it forever. It is ridiculous to do away with something that works and is simple--they should do away with the points crap. I have lost over 50 # since last Feb. So anyone who still wants to do it, can do it, without the support of WW. I still subscribe and I still look over the site and the recipes and track my weight, etc. I followed simple start for years and maintained 65lbs lost. Tried the new free style,(100% commetited) and I have been gaining! I could not figure out what I was doing wrong. Very disappointed with the new program. I started Weight Watchers again, I used simply filling To help with weight loss in the past, now it isn’t available . It worked great. When I traveled I would stay on simply filling. I don’t like this new program.